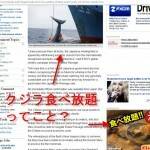 I was reading this article about the whale-hunt in Japan ceasing. Then I saw this add for “all you can eat”…. 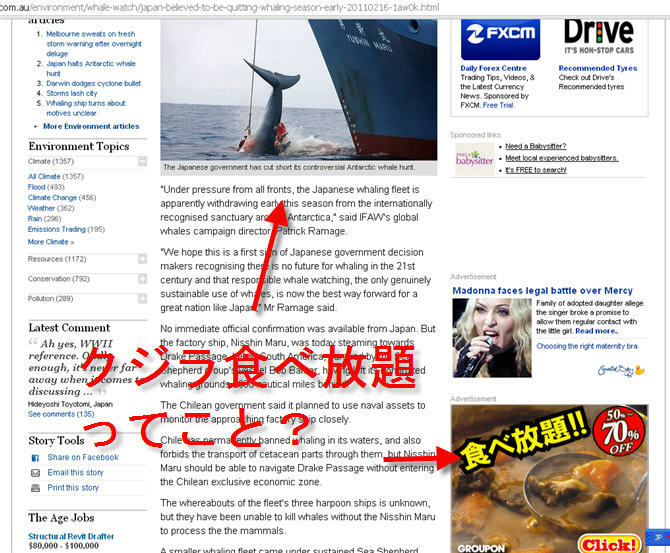 I couldn’t help thinking it was whale… Don’t get me wrong, I eat game-meat, and I don’t pass judgment one way or the other on the whaling-debat. But I am still grossed out by this….